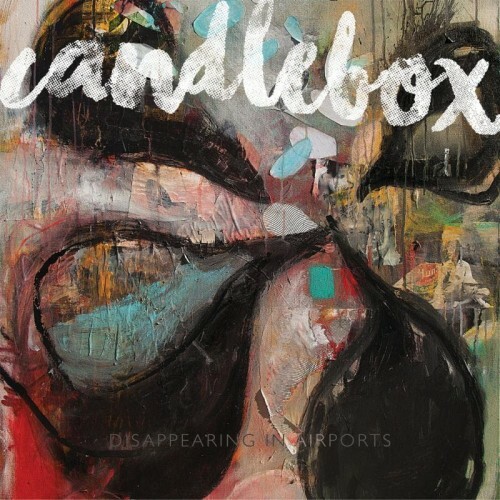 Seattle rockers Candlebox have released a new track, “I’ve Got a Gun”, off of their upcoming album Disappearing in Airports. 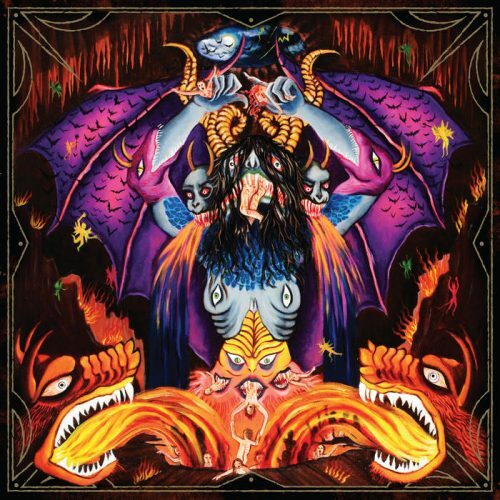 Disappearing in Airports will be released on April 22 via Pavement Entertainment. 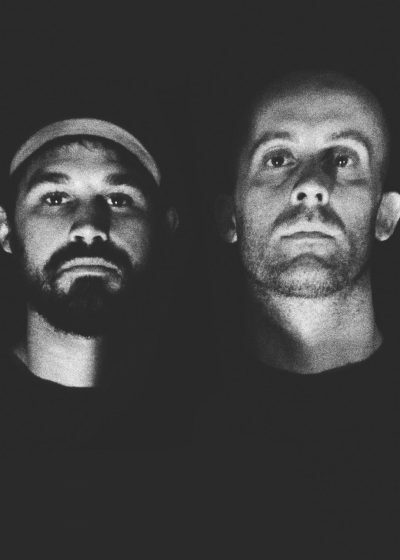 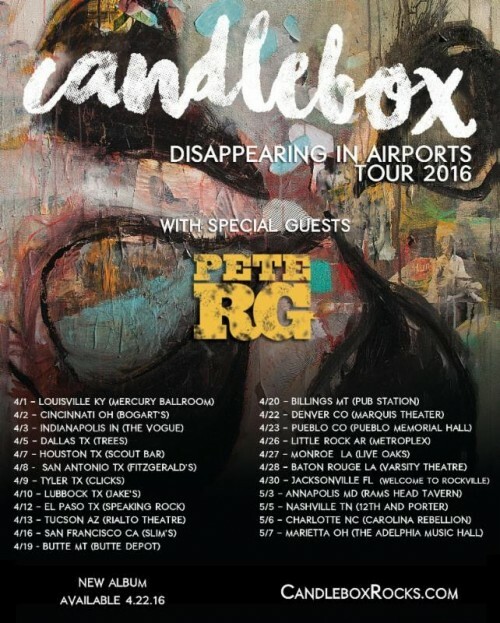 Check out “I’ve Got a Gun” and Candlebox tour dates here. 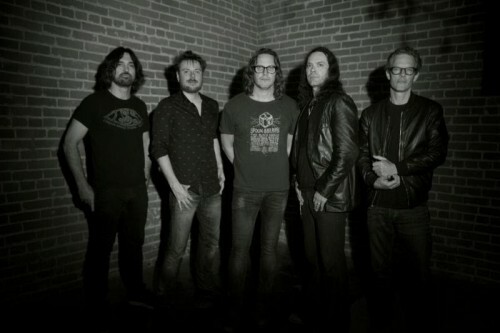 Candlebox kick off "Disappearing in Airports Tour 2016"